Before leaving for my first trip to Nepal in March of 2015, I was ready for my life to be shaken up a little bit, or so I had thought. 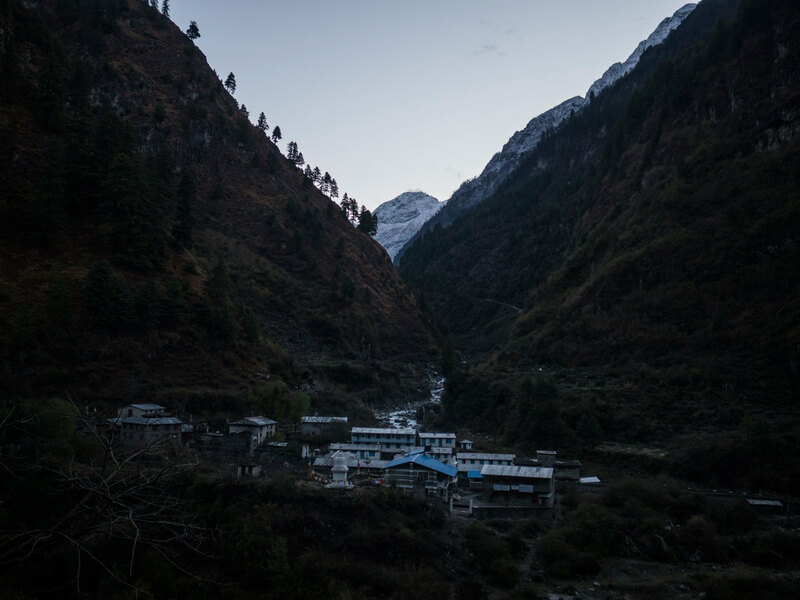 I went looking for new perspectives and personal growth in the highly spiritual Himalayan nation. 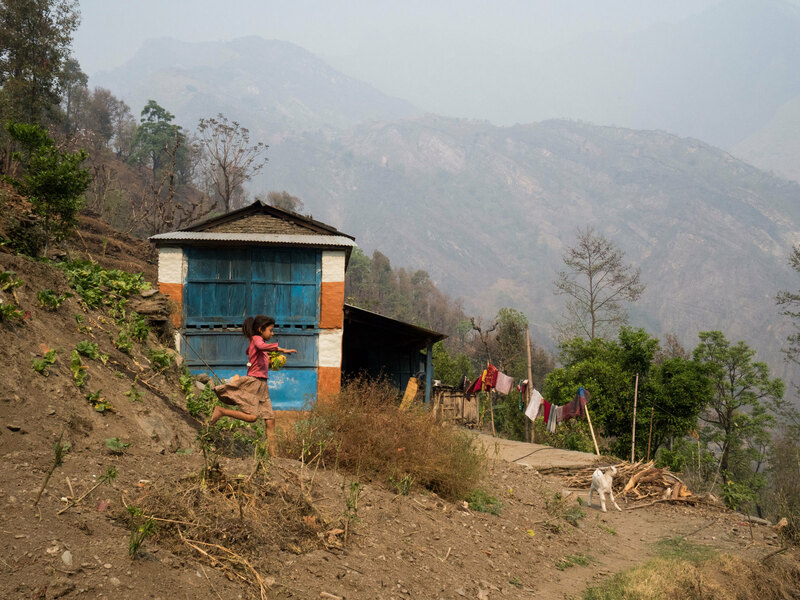 However, soon after arriving, Nepal experienced its most destructive natural disaster ever, and I spent most of my time helping the people of Nepal put themselves back together. 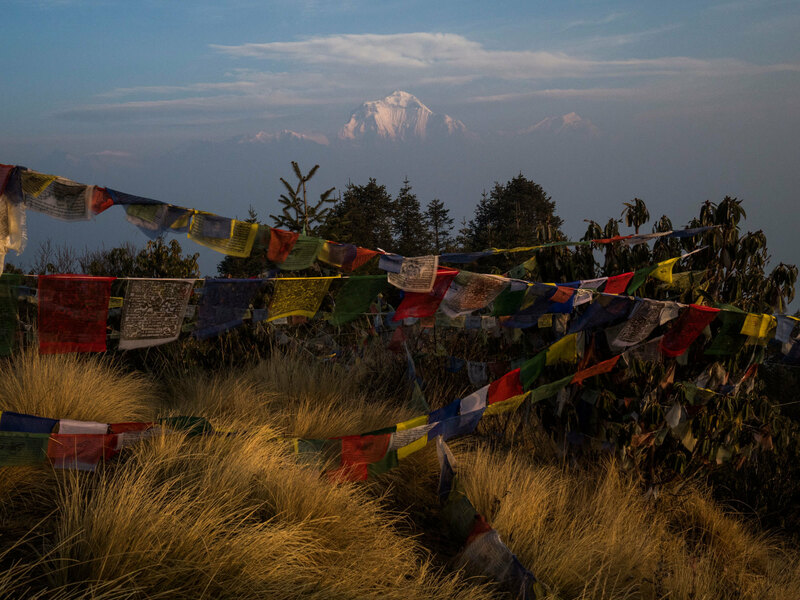 I finished that trip grateful for having been able to help, but I knew that I hadn’t seen Nepal at its most sublime. So almost a year later, I went back. 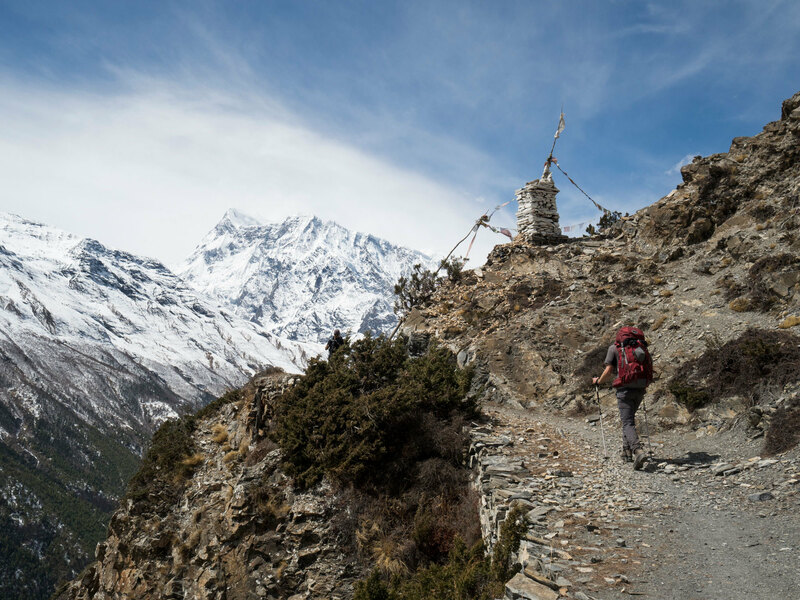 I returned to Nepal in March of 2016 and then started a 13-day trek through jungles, small villages, and high mountain passes, all of which you can see in the photos. 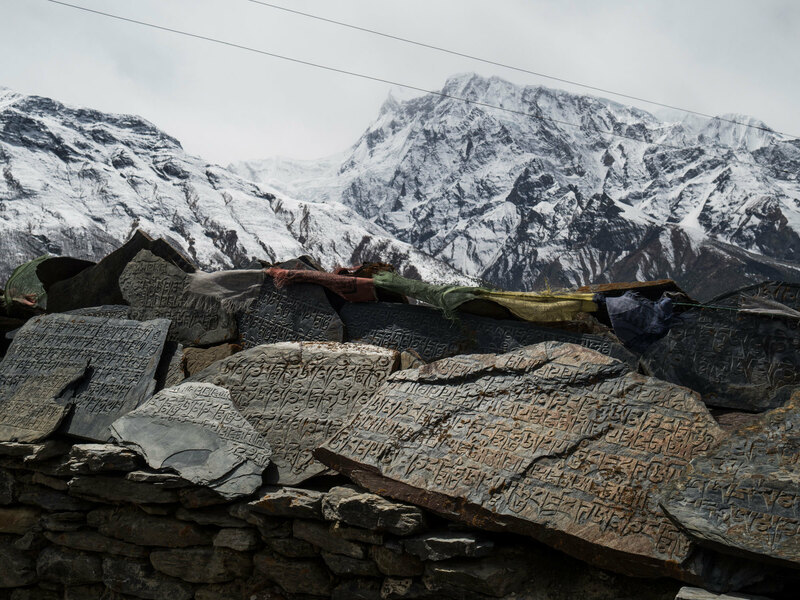 Named the Annapurna Circuit trek, it’s one of the more common mountain treks in the Himalayas, but it’s rich in the Nepali culture that I felt was in the shadows of the earthquake during my prior trip. 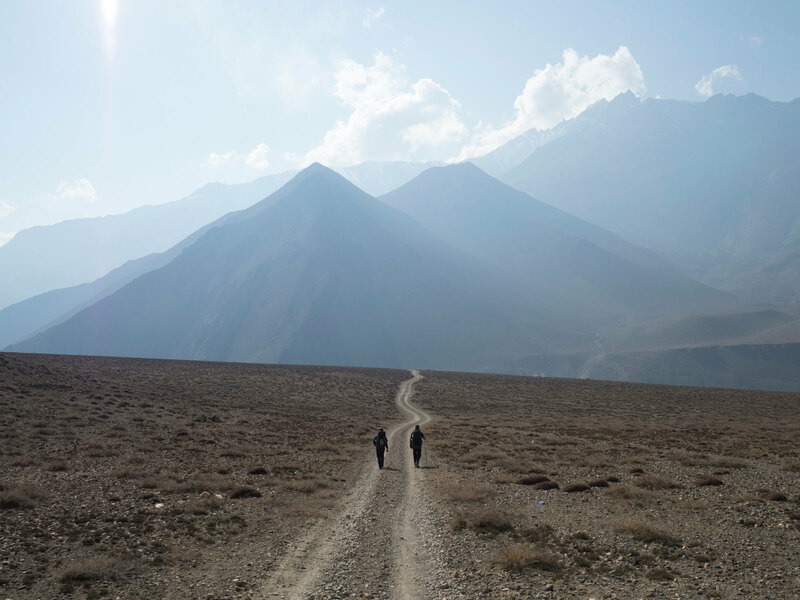 This trek was supposed to be a sort of ‘closing of the circle’ for me, where I would loop back to the place in the mountains I had tried to find a year before, and with that I expected to feel a sense of completion; I wanted to feel organised, with a clear path ahead of me to walk on. 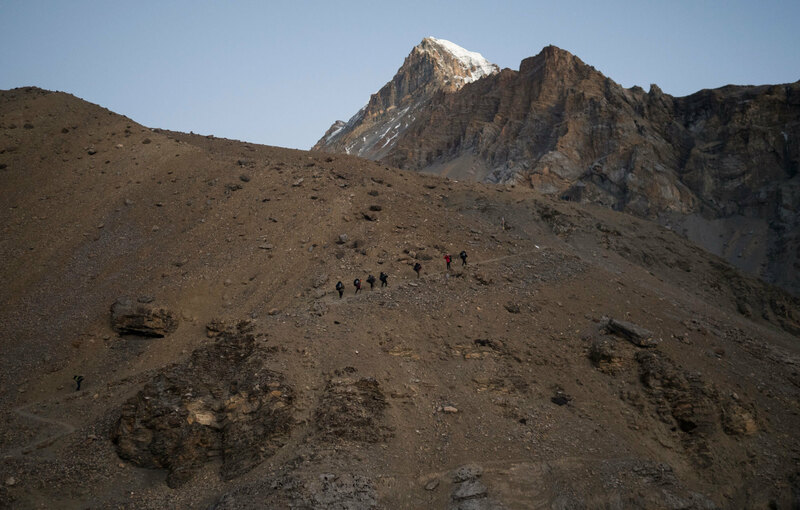 I wanted to look at a mountain and know how to get to the top of it, and not spend time searching under rubble for something that I wasn’t even sure was there. 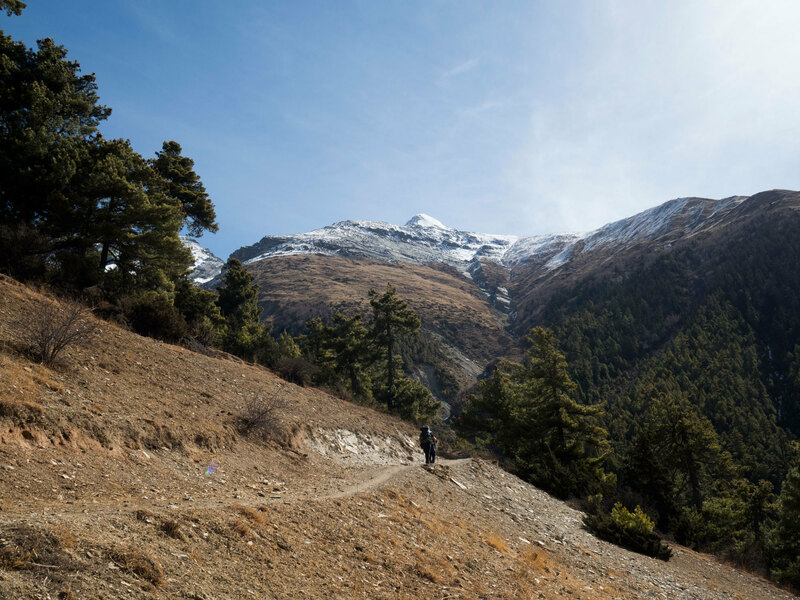 After walking for 10 days, I reached the highest point of the trek, which is the Thorung-La pass at 17,800 feet (5,400 metres). Once I got up there, I took a video where I panned around to see the view, and then turned the camera onto my face. I talked into the camera for a little bit between breaths of exhaustion, speaking about how hard it was for me to reach that point, and how relieved I was for it to be done. Now, while watching the video again, I always think of how all of these journeys always end up in a circle that blends into another journey; that reaching the top of one mountain gives you even more energy to climb the next one; that you’ll only find new perspectives and personal growth after you’ve realised how far you’ve come already. 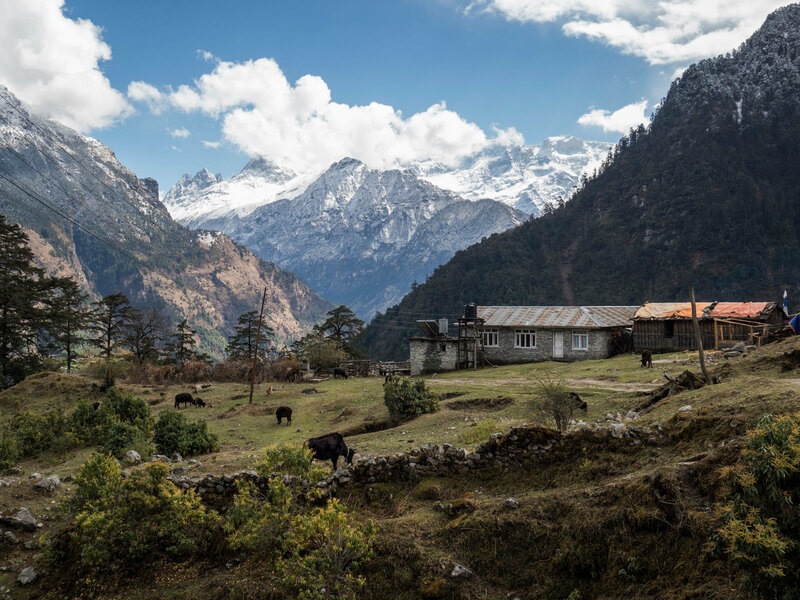 Even though my life got shaken up more than I would have liked after my first trip to Nepal, it was my second trip where I realised the beauty of putting myself back together, and these photos are an attempt to capture that. See more of Winston’s work on winstonstruye.com.